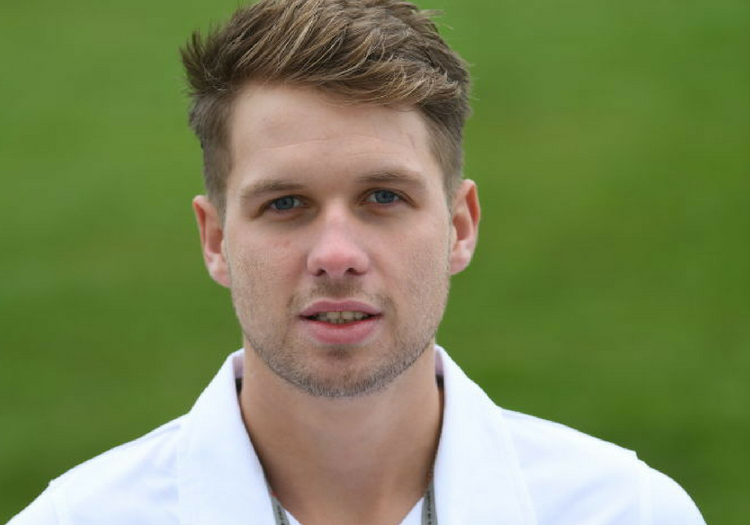 Derbyshire’s young spin attack of Matt Critchley and Hamidullah Qadri carried the home side to a thrilling 39-run victory over Northamptonshire in the County Championship Division Two match at Chesterfield. The 21-year-old Critchley took 6-106 to become the first Derbyshire legspinner to claim 10 wickets in a match for 68 years while 17-year-old off-spinner Qadri finished with 3-66 as Northants slipped to 274 chasing 314. Alex Wakley made an excellent 68 but his dismissal saw Northants lose their last six wickets for 47 runs as Critchley and Qadri ran through the lower order. Northants had been slight favourites at the start but much depended on Wakely who had scored a century in the first innings on a pitch that was taking increasing spin. But the odds again appeared to be with Northants as Wakely and Steven Crook added 40 to reduce the target below three figures but a game that had fluctuated throughout took another turn when both fell in successive overs.